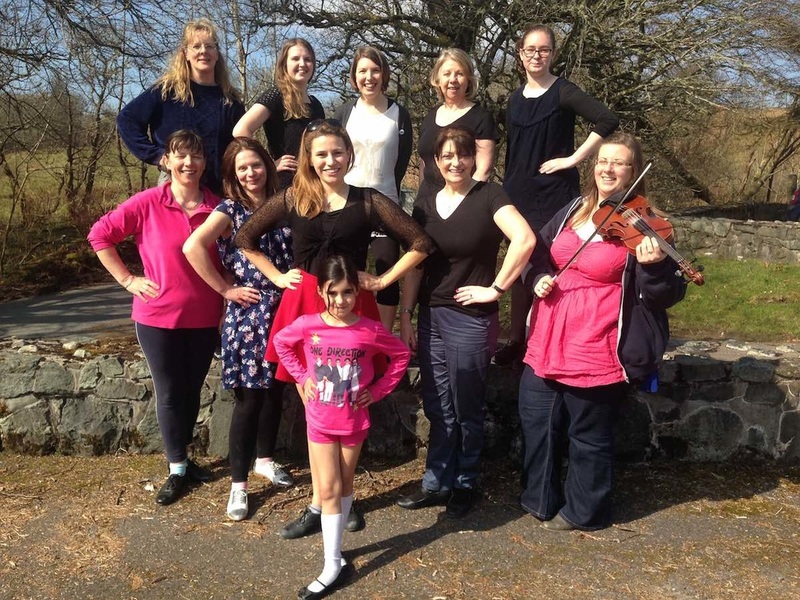 Step Dance Course at Sabhal Mòr Ostaig, Isle of Skye. View schedule for upcoming courses and workshops in Scotland. 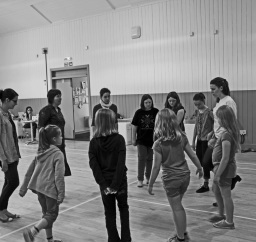 See video below of Sophie teaching at Fèis Gleann Albainn. With Ben Miller on pipes. 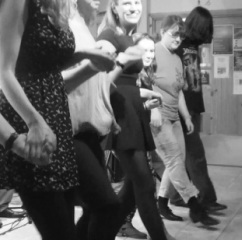 If you are an individual or organisation interested in having a step dance workshop where you are then please get in touch.